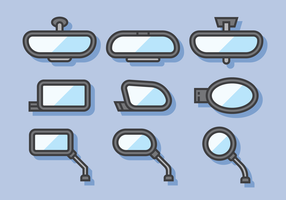 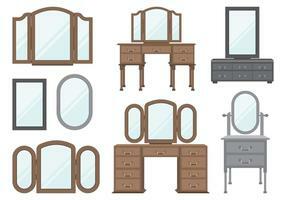 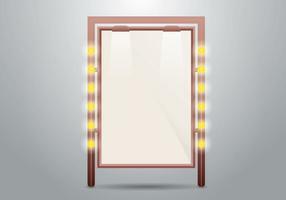 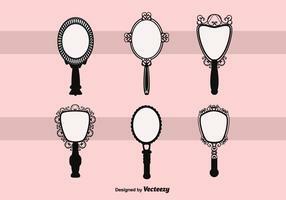 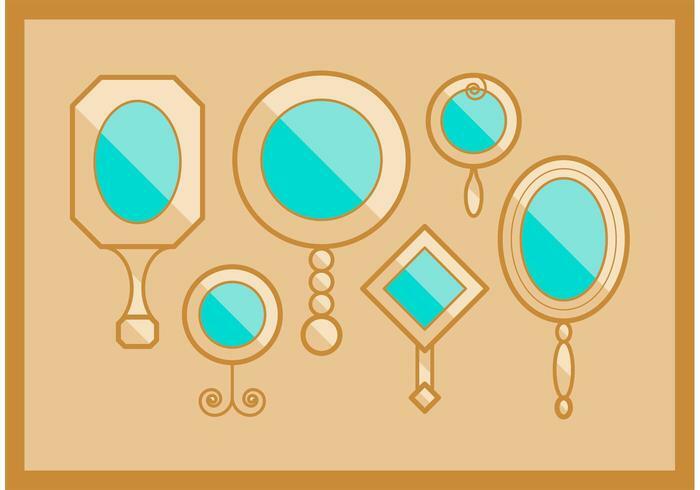 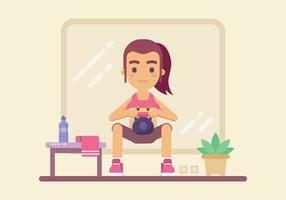 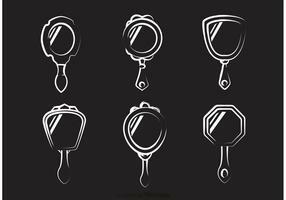 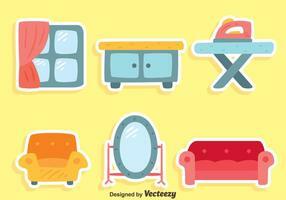 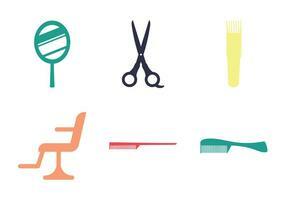 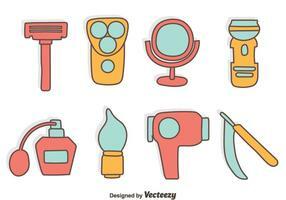 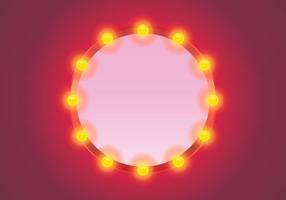 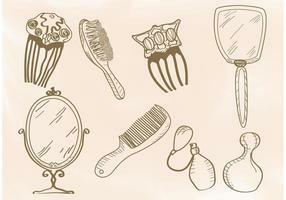 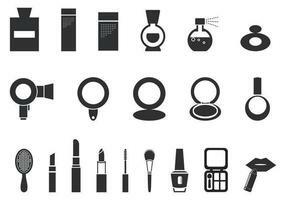 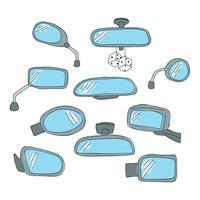 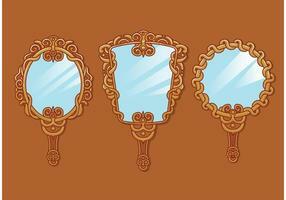 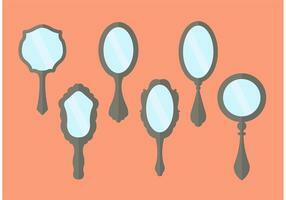 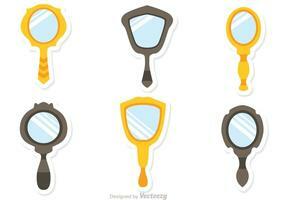 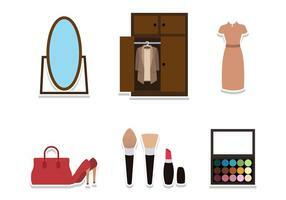 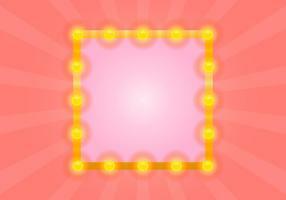 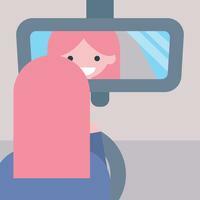 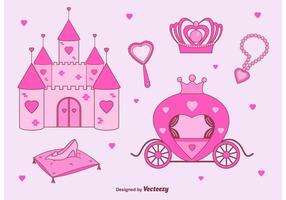 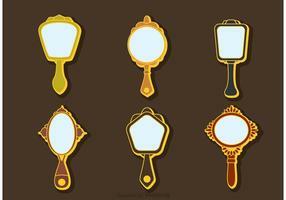 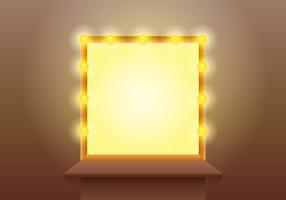 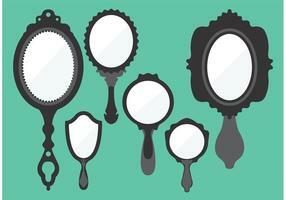 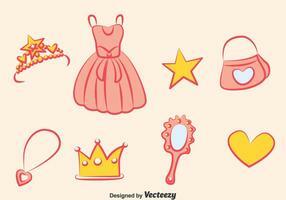 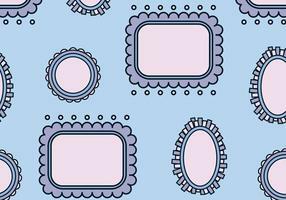 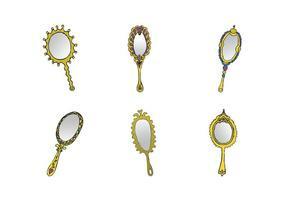 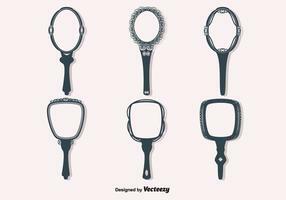 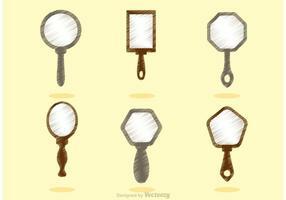 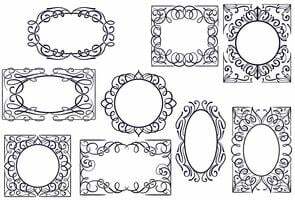 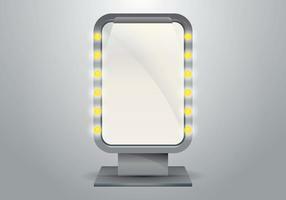 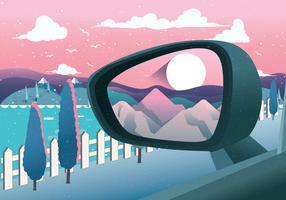 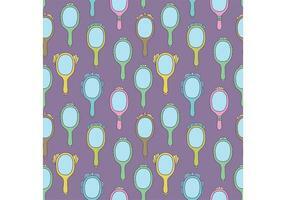 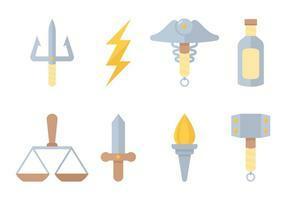 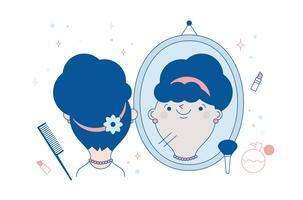 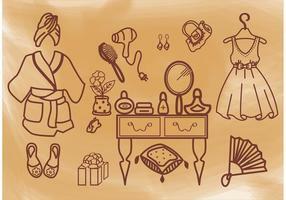 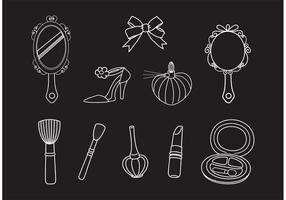 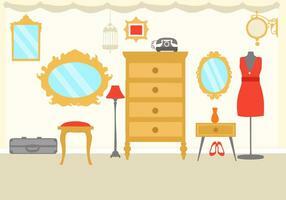 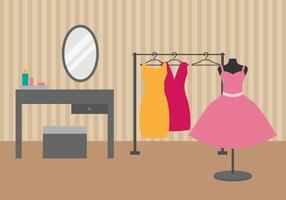 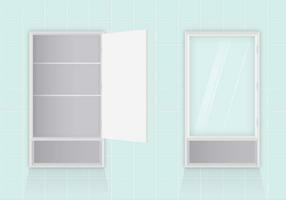 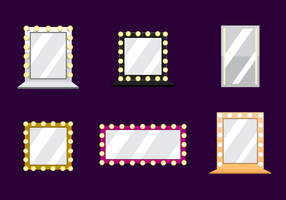 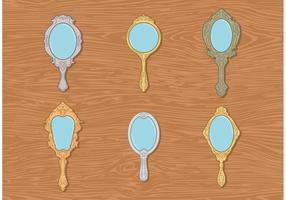 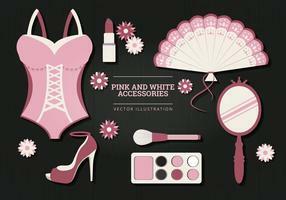 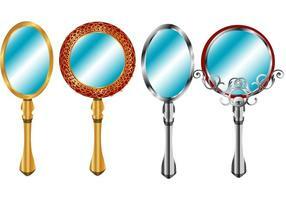 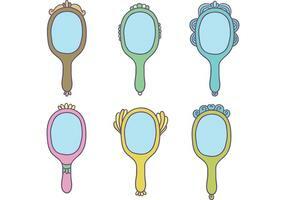 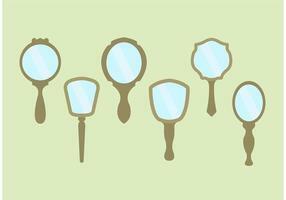 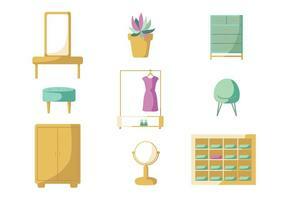 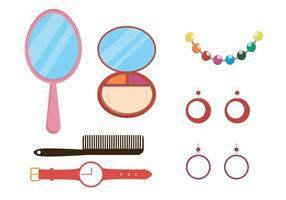 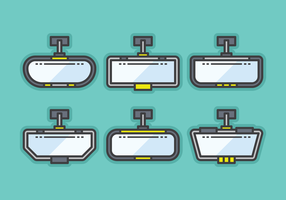 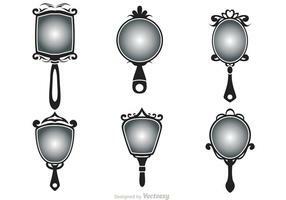 Set of Vintage Hand Mirrors vectors. 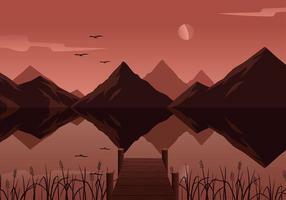 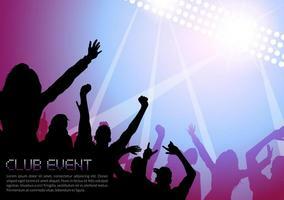 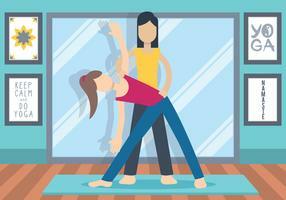 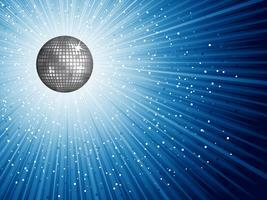 Enjoy and download for free! 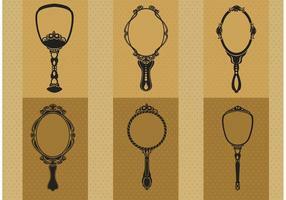 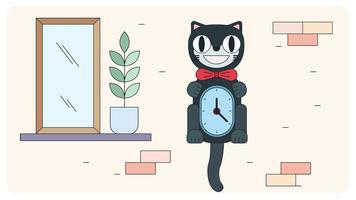 An illustration of Edwardian furniture (1905) drawn by Shirley Slocombe, a beautifully detailed design of a wooden chair, framed mirror and two grandfather clocks. 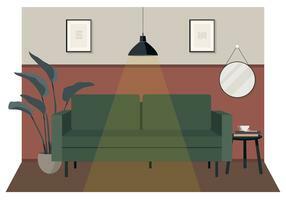 Digitally enhanced by rawpixel.